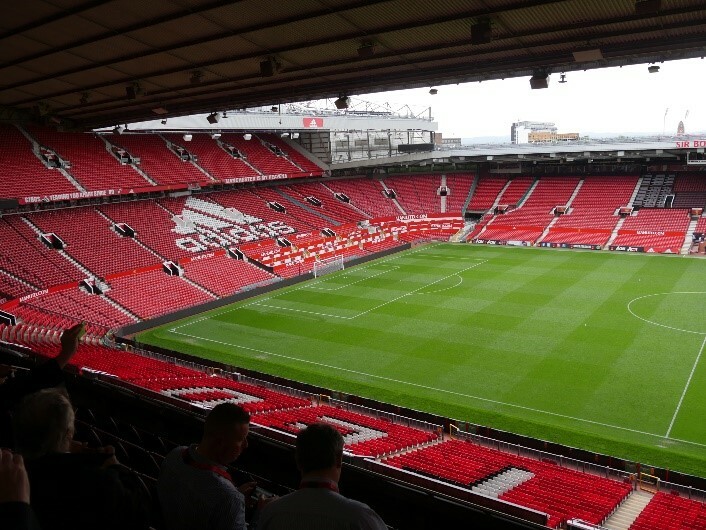 Formation Media teamed up with worldwide engineering company Houghton to ensure their important conference at the iconic Old Trafford, Manchester, was flawless on Monday 22th May. Houghton International is a global frontrunner in delivering advanced metalworking fluids and services for the automotive, aerospace, metals, mining, machinery, offshore and beverage industries. The day served to present Houghton’s Customer Solutions Centre and to detail their recent partnership with chemical company Quaker, along with other key messages reinforcing adherence to absolute best practice and safety. We contributed to the organisation of the important day, delivering creative consultation and supportive design, from the initial invitations, to the entire factories signage, with multiples of graphics and display stands to support the events presentations. Also, Formation was responsible for designing and producing a string of professional and concise presentations for each high-profile speaker. These were delivered by Houghton’s senior leadership, including Mike Shannon (CEO), who travelled from the US specifically for the event. As well as presentations, guests were taken to Houghton’s European HQ, Trafford Park, to get an exclusive look at the new and impressive Customer Solutions Centre. The Centre is a facility designed to nurture innovation for products, processes, and solutions tailored to Houghton’s clients. Before being taken back to Old Trafford where Lee Thompson (European R&D team leader) promoted and demonstrated Houghton’s compliance with new government legislation REACH (Registration, Evaluation, Authorisation, and Restriction of Chemicals). 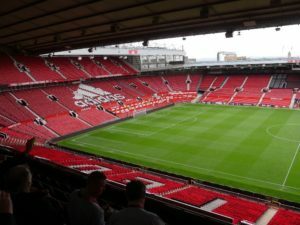 The conference was concluded with guests being treated to a tour of the magnificent Old Trafford – otherwise known as ‘The Theatre of Dreams’. Additionally, a prize draw took place where two very lucky guests had the opportunity to win a signed shirt from the newly crowned UEFA Europa League champions, Manchester United. The proceedings were well received by all participants and hailed a tremendous success, so much so the Formation team has been asked to support another Houghton event in Germany this year. To see why Formation are so trusted, and the full range of services which include website development, digital marketing and much more, click here.